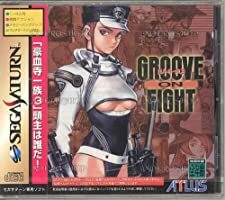 Groove on Fight ~Gouketsuji Ichizoku 3~ (グルーヴ　オン　ファイト　豪血寺一族３) is a Fighting 2D game, published by ATLUS, which was released in Japan in 1997 for the Sega Saturn. 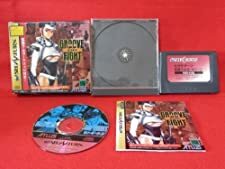 Groove on Fight Gouketsuji 3 Sega Saturn SS Japan Very Good! Sega Saturn JAPANESE IMPORT Game Bundle! 7 Games! Groove on Beat! Shining Force!